TYCO's building kits were available in a variety of different forms. 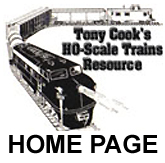 Originally, TYCO offered pre-constructed and lighted models. These were labeled 'Lighted Buildings' and consisted of a small group of basic buildings ready to be placed on a model layout. 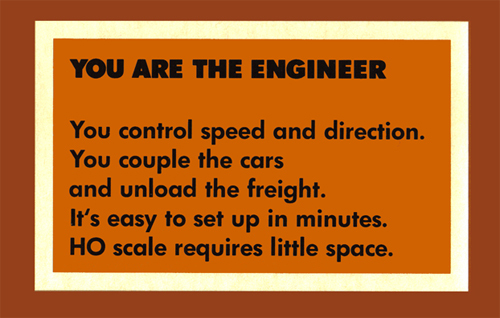 The 1976 TYCO catalog celebrates the company's 50th year and introduces the TYCOKIT line. 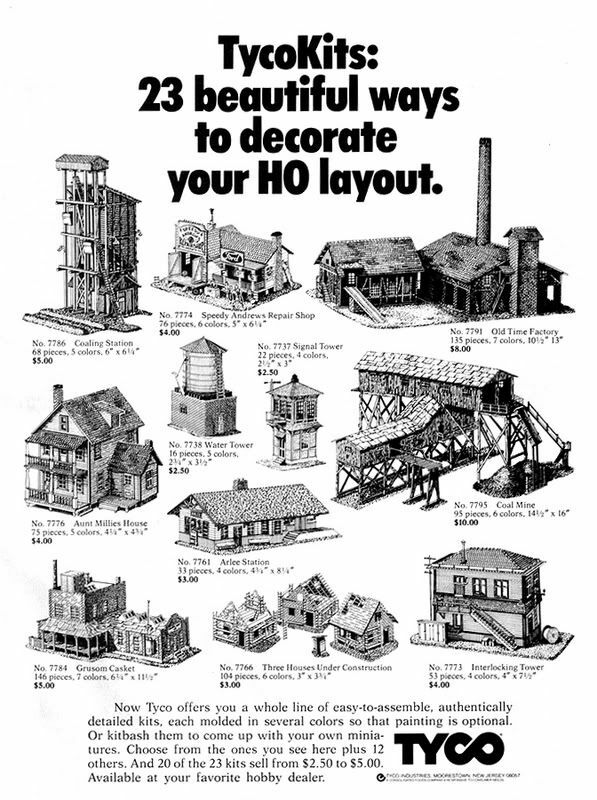 This fine collection of kits offered buildings that were great for beginning modellers and also had a place among layouts of the serious model railroader. These kits were molded in color and required only basic model building skills to complete their construction. These kits were imported from Europe and were produced by a company called Pola. Many of these kits were also sold under the AHM name and recently have found a home in the IHC product line. When originally produced, TYCOKITS were offered in the typical "Brown Box" Era packaging. Late examples of TYCOKITS have the familiar package design, but the brown color is substituted with blue. An Arlee Station TYCOKIT for example with blue borders on the package, rather than brown, would be a later production run example of this kit. These "Blue Box" TYCOKITS generally popped up in the late '80s through 1993 and the end of TYCO's model train line. The last TYCO catalog to provide a selection of TYCOKITS is the 1992 edition. The early 1980s saw TYCO add to its TYCOKIT line with the 'Center Street' group. This set of kits differs from the original TYCOKITS in that the 'Center Street' buildings included sidewalks on their base that allowed them to be sat side by side to create a city street. Today, IHC has offered many of the kits from this group and kits from the TYCOKIT group in their own product line. IHC has labeled them all 'Center Street' kits. TYCO's final addition to its model building line was the 'Contemporary Series' TYCOKITS. This group was added in the mid-1980s and included businesses with well known names. Some of these kits were also offered by AHM around the same time they were sold by TYCO.